Prayers and Praises Around the Globe – North American Baptists, Inc. 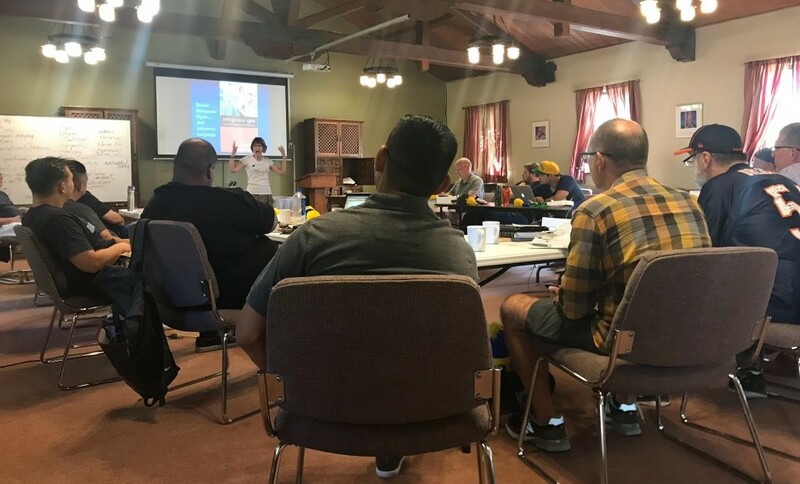 Author Karen Wilk, pictured above, spoke at the Module 6 retreat for the NorCal leaders completing their Ethos journey this week. This group represents ten northern California churches that have been in a process of becoming increasingly missional in their communities. The Ethos journey is designed to help churches become missional in their leadership, structure, and discipling process so that they are producing local missionaries, seeing neighbor and neighborhood transformation, and moving toward multiplication at personal, group, and congregational levels. This two-year journey involves teaching, equipping, coaching, peer clusters, personal and church readings, and engagement for the sake of the neighborhood. Find out more information by clicking the link below. 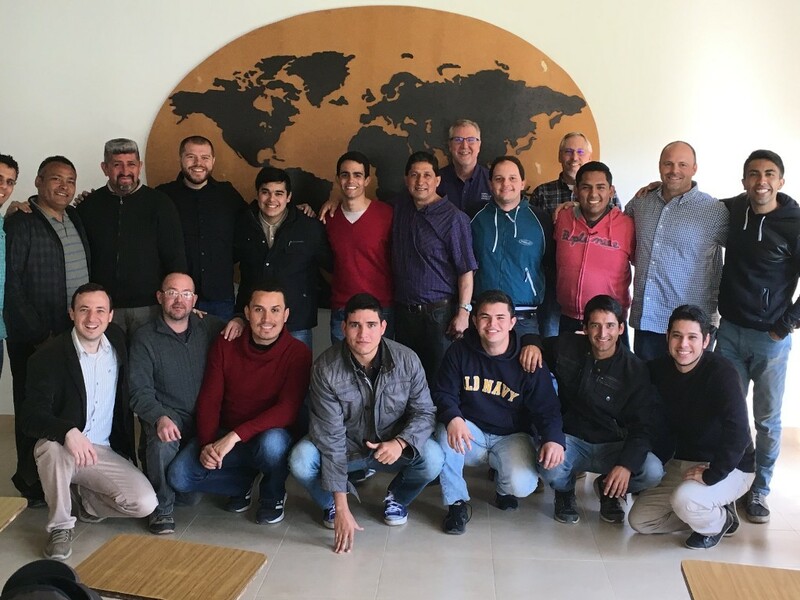 Recently, a delegation with NAB connections traveled to Buenos Aires, Argentina, to discuss long-term partnerships in church planting and pastoral education with local church leaders. Dan Hamil from the NAB International Office, Geoff Hartt from Hispanics for Christ, Greg Henson from Sioux Falls Seminary, and Chris Gorman from NAB Northwest Region visited with pastors and leaders to discuss how God is moving in the church in Argentina and how the NAB and Argentinian leaders are discerning ways in which God is leading them toward future partnership. Wonderfully, church leaders in Argentina are multiplying their own congregations and planting churches into new neighborhoods. Pastors are being trained for more effective discipleship and church multiplication. The churches in Argentina, though small and limited in resources, are spreading the Gospel of Jesus Christ in truly remarkable ways. Missionary / Church Planter of the Week is a resource created quarterly and updated on our website. We value our churches and their partnership through praying for our church planters and missionaries. If your church would like to join us in praying for specific missionaries and church planters each week, download the most recent quarter by clicking below. If you need anything to help you promote this to your congregation or group, let us know at communications@nabconf.org. We covet your prayers for our missionaries spread across the globe, serving in international fields and neighborhoods across North America.